With 2015 being my second visit to Tuner Galleria in Chicago, the first thing I noticed walking into the entrance of the Donald E. Stephens Convention Center was a considerable step up in overall quality of vehicles. Tuner Galleria Chicago was presented by CCW Wheels this year and shared the same building as World of Wheels which welcomed in a diverse multitude of people all interested in one simple thing; cars. 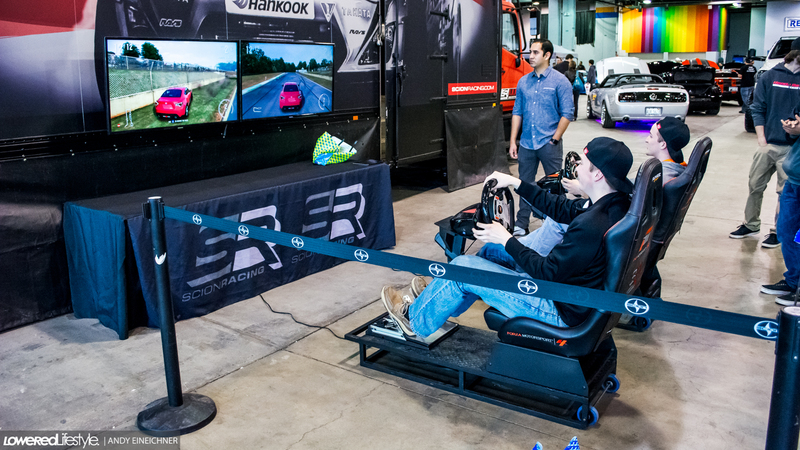 The staggering amount of awe-inspiring builds, brilliant colored cars and flawless imports makes the visit more than worthwhile once you enter, not to mention the annual unveilings alone are priceless. The big announcement for 2015 had to be the grand appearance by the new Rocket Bunny 350z kit. 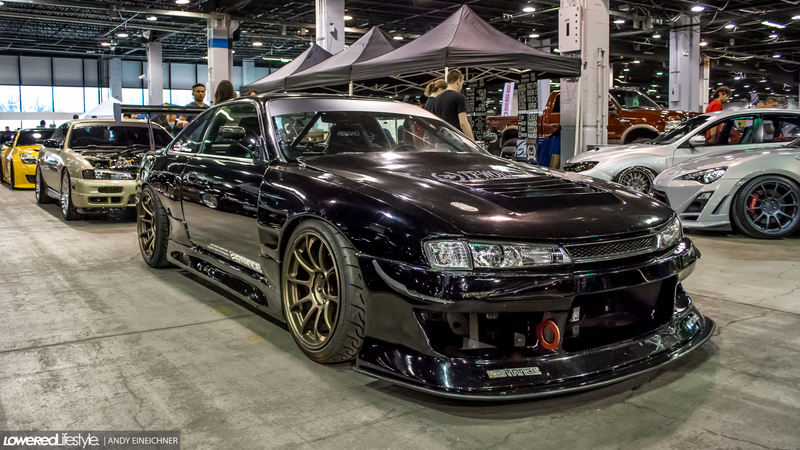 Wider wheel arches and vented front fenders are just an example of the Rocket Bunny styling we’ve all come to know and love. 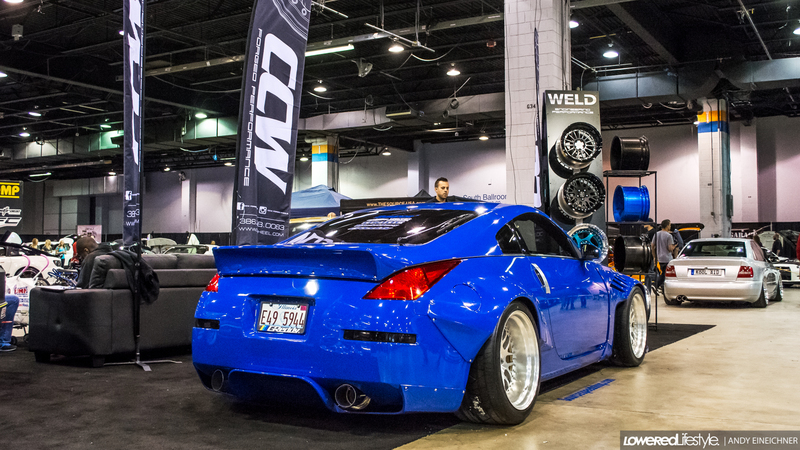 Additionally the 350z was fitted with a set of big and wide CCW Wheels that brought the whole look together perfectly. It will be interesting to hopefully see this new kit on more Z’s in the near future. Well-known drift shop Touge Factory had a great deal of exceptional drift and tracks cars on display that really showed what the shop is capable of and proves why they’ve made such a strong name for themselves. 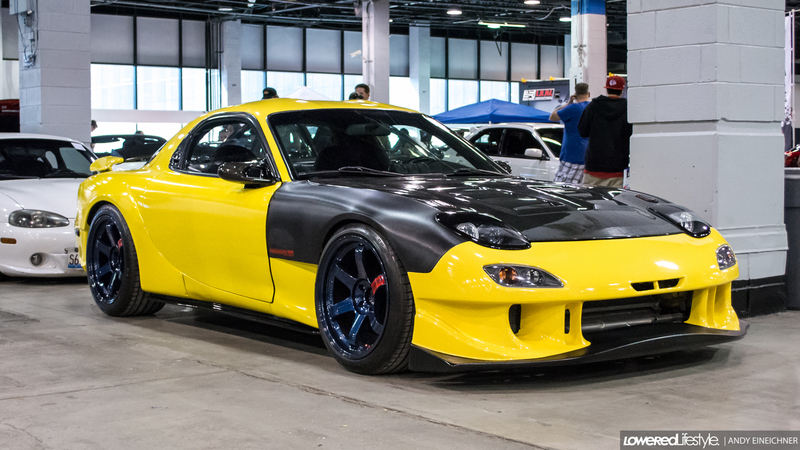 From S-chassis cars to Subaru’s, there isn’t a car that Touge Factory can’t do and do well. Zima Motorsports has quite the reputation for building and maintaining high end street and track cars. BMW’s are their specialty but they’re not shy about putting in wrench time on any number of cars you throw their way. 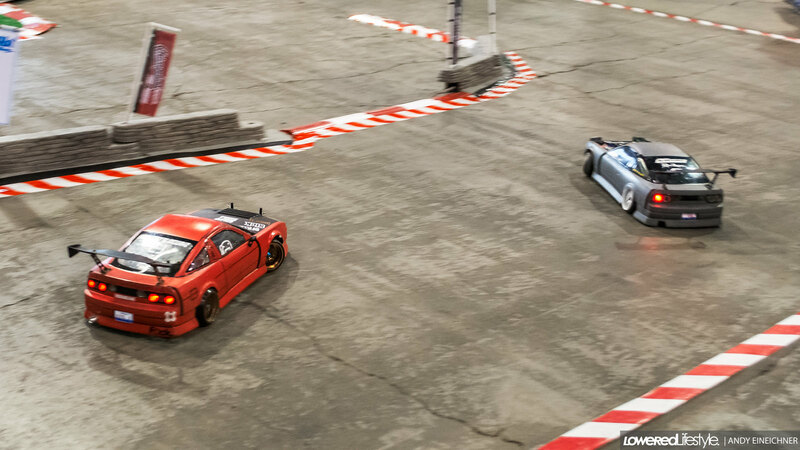 Cars aren’t the only thing you can see at Tuner Galleria, RC drift cars made an appearance again as well as a gang of Ruckus’ and a couple of racing games courtesy of Scion Racing. Crews and shop cars are certainly not the only ones that get attention though, any direction you looked there were countless stunning builds. 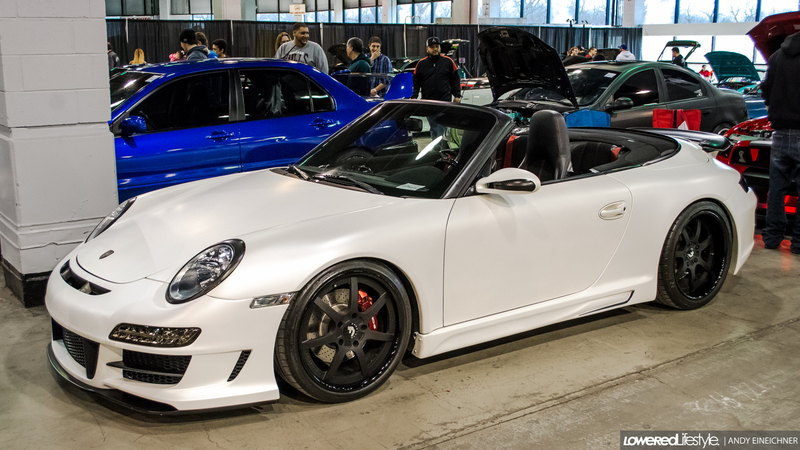 Tuner Galleria is putting the midwest car scene on the map.